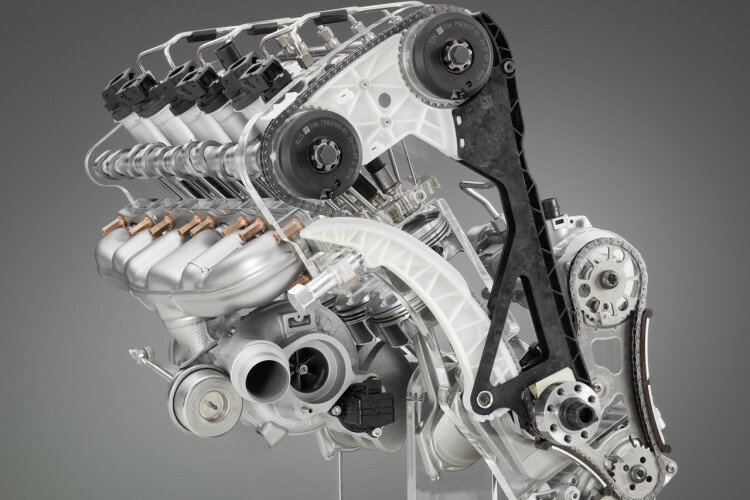 With four class victories in the competition “International Engine of the Year Award” 2011, the BMW Group repeated last year’s success, whilst at the same time strengthening its position as the most successful manufacturer to take part in the competition. Four, six and eight-cylinder petrol and diesel engines prevailed in their respective displacement classes. 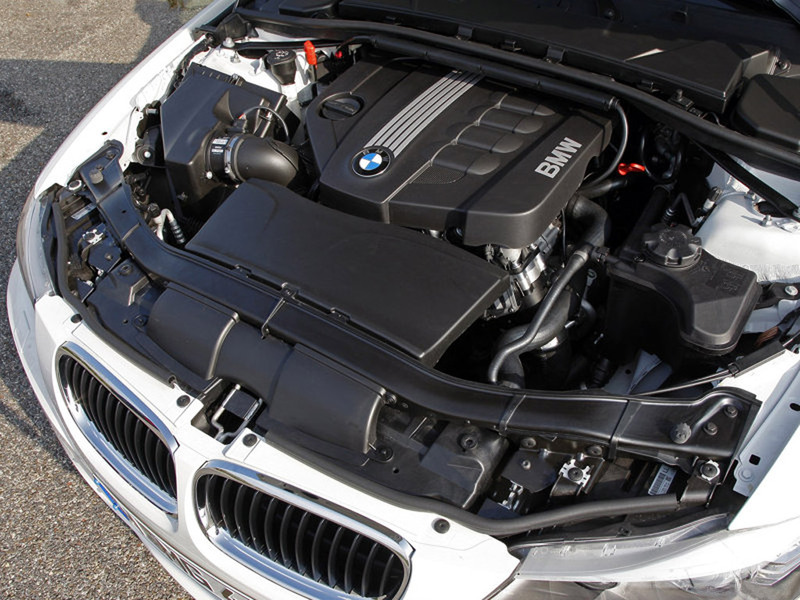 The award-winning engines are featured in a number of current models of the BMW and MINI brands. In addition to the V8 power unit of the BMW M3 and the straight six-cylinder petrol engine with BMW TwinPower Turbo technology, the four-cylinder diesel with BMW TwinPower Turbo technology and the new four-cylinder power unit under the bonnet of the MINI Cooper S also received an Engine of the Year award. The commendation of the award-winners took place during the trade fair “Engine Expo” in Stuttgart. Commendation for the awards is decided by an international jury, which consisted this year of 65 car journalists from 32 countries. In the capacity class 1.4 to 1.8 litres an award went to the engine featured in the new MINI Cooper S. The 1.6-litres four-cylinder engine is equipped with a Twin Scroll turbocharger, direct petrol injection as well as variable valve control based on the BMW-patented VALVETRONIC system. This combination renders the 135 kW/184 bhp engine the world’s most efficient power unit of its type and size. It assumes the title from the predecessor engine used in the MINI Cooper S, which was able to seize the class victory in the “Engine of the Year Award” competition four times in a row. 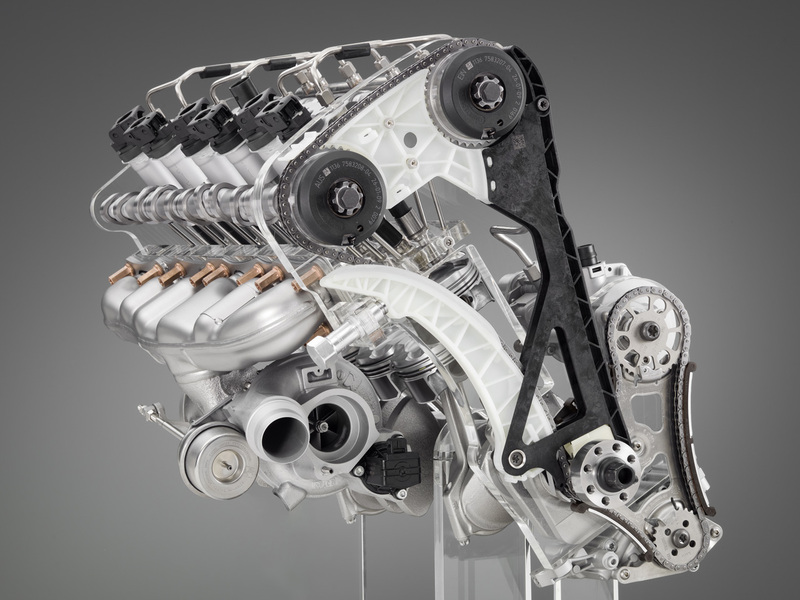 The second victory in succession went to the four-cylinder diesel engine with TwinPower Turbo technology. Like last year, the 2-litre power unit featured in the BMW 123d and the BMW X1 xDrive23d was also successful in the engine category 1.8 to 2 litres. With its impressive pulling power and exceptionally low fuel consumption and emission levels, the 150 kW/204 bhp engine still sets the benchmark in its class. A BMW engine was able to repeat last year’s victory in the capacity class 2.5 to 3 litres as well. The jury voted once again for the 3-litre, 225 kW/306 bhp straight six-cylinder engine with BMW TwinPower Turbo technology, which is also featured in the new BMW 5 Series, in the new BMW X3 as well as in a 235 kW/320 bhp version of the new BMW 6 Series Convertible and the new BMW 6 Series Coupé. Its unique technology package comprising a Twin Scroll turbocharger, direct injection technology High Precision Injection and VALVETRONIC valve control ensures a particularly favourable relation between driving pleasure and fuel consumption. In this area, it even surpasses its predecessor, which was not only able to win the class valuation in the “Engine of the Year Award” competition three times, but also claim overall victory spanning several categories in 2007 and 2008. The only naturally aspirated engine amongst the four award-winners is responsible for the currently most impressive series of victories. For the fourth time in succession the V8 power unit featured in the BMW M3 was triumphant in the 3 to 4-litre capacity class. The 309 kW/420 bhp, 4-litre engine convinced the jury yet again with the exceptional pulling power generated by the characteristic high-revving concept utilised on this power unit. The engine under the bonnets of the high-performance sports cars BMW M3 Coupé, BMW M3 Saloon and BMW M3 Convertible combines its outstanding performance characteristics with remarkable efficiency, which is attributable among other things to the Auto Start Stop function, brake energy regeneration and further Efficient Dynamics technologies.